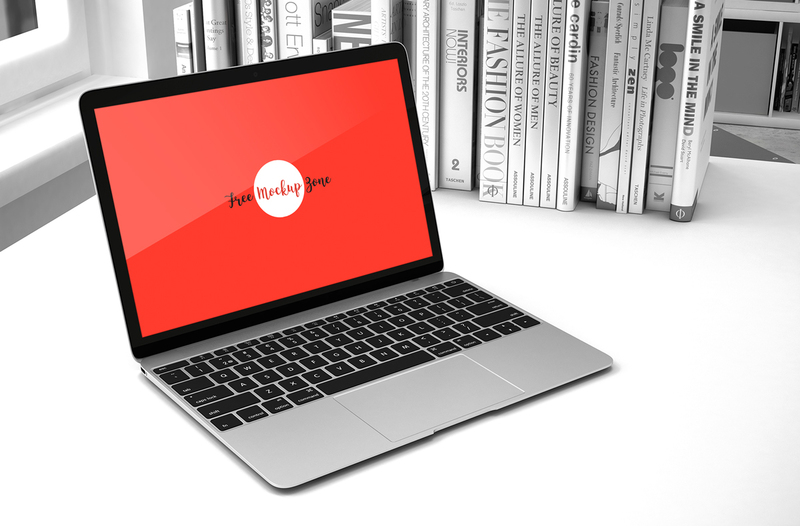 Give your desktop designs a professional and unique look by having this neat and clean Free Laptop Mockup in Office Environment. Just like all mockups the PSD file having the smart-layer, which lead you to get the desire result according to your requirement. Get in touch with our daily freebies and enjoy.